Caporella Aquatic Center is located in sunny Tamarac Florida, which is in the Broward County area. This is a great family friendly place to go and spend the day. There is a water playground or "spray ground" for the children to splash around in and have fun as well as a 25 yard by 25 meter swimming pool with double tornado slides. A special feature here is the zero depth entry to the pool! When you're spending a family day here, you can't forget the fishing rods, there is also a fishing pier so you can make memorable moments teaching the kids how to fish. When it is time to eat there are grills and benches to cook up some delicious barbecue and have a relaxing family meal. If you are new to the area it is a great place to go and have a day enjoying the sun and meeting new people. 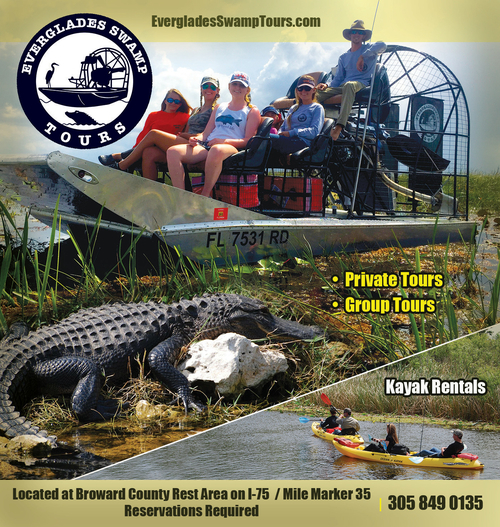 Even if you are a long time South Floridian looking to take the family away for a day for some leisure and quality time this place is a great place to do so. Caporella Aquatic Center has its city's first public swimming pool, making it an obvious attraction for locals of all ages. The pavilion that the aquatic center offers is convenient in case the weather puts a damper on the day and can be rented for special get togethers or birthdays. If you just want to get out of the sun for a second the pavilion can come in handy for that as well. In addition to Caporella Park having the aquatic center they also feature a 3,000 sq ft fitness center and a concession stand. This is a very family friendly place. It's fun, relaxing, and has a bunch of things you can do to spend quality time with your friends and family. Most importantly, you get your moneys worth when visiting Caporella Aquatic Center. You do not have to break the bank to enjoy a day here but you can still have a wonderful experience. Please note: The Aquatic Center and pool closes in December but reopens in March. Swim lessons are offered at this facility. Classes include anti-arthritis exercise class, aqua zumba, aqua boot camp, water aerobics and more. Pricing differs for residents and non-residents.